Calgary’s own Jon Delerious has been a staple in the West coast House music scene since his first ‘big’ gig in 1992. Since then his production talents have seen him grow into an internationally respected D.J. & Producer. His music ranges from smoked out dubby house, deep house, down tempo to top-notch dance floor chuggers . Jon’s music appeals to a diverse and varied audience and have been name checked from such artists as Gilles Peterson through to Laurent Garnier. Some highlight releases include music on Nordic Trax Records, Lost My Dog, UM Records, Substation Recordings and many more. His latest music has seen support from artists Claptone, Shur-I-Kan, Mark Farina, Groove Armada, Giom, Crazy P, Dubfire, Inland Knights, Moodymanc and many more. 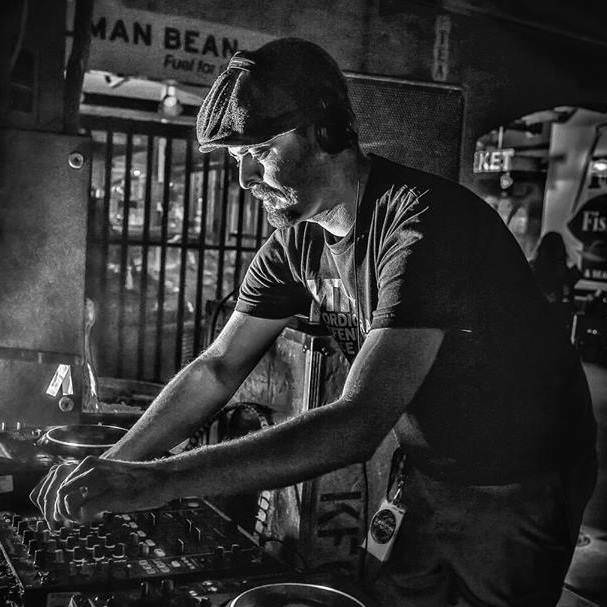 Jon’s productions have received international acclaim in such publications as XLR8R, Exclaim and DJ Mag and regularly gets radio play around the world. One thing is certain about Jon, he has carved out a place in D.J. booth and in the studio that is completely his own – Jon Delerious continues to refine his skills as one of Canada’s leading electronic musical innovators.